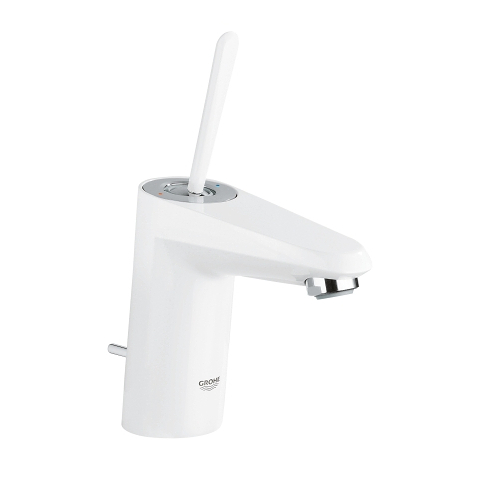 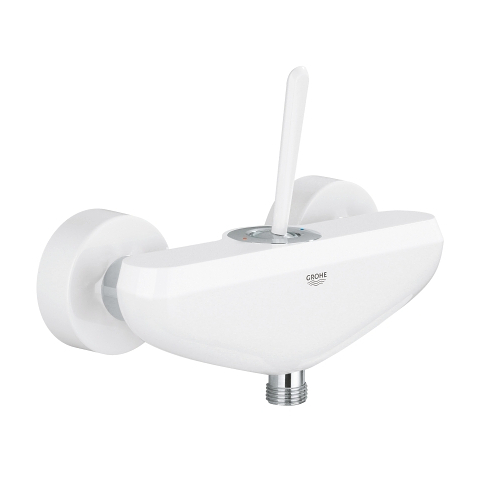 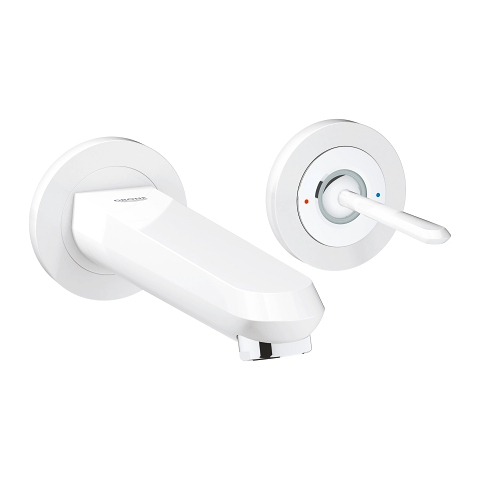 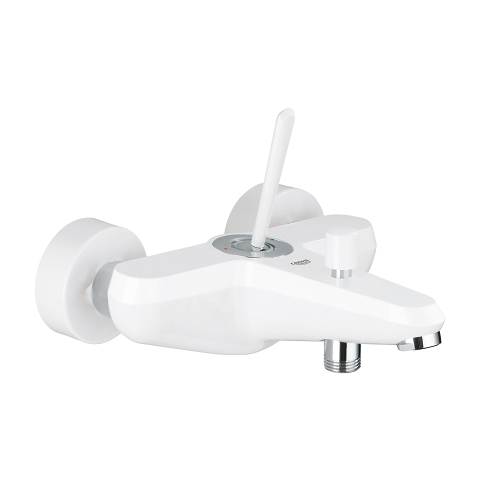 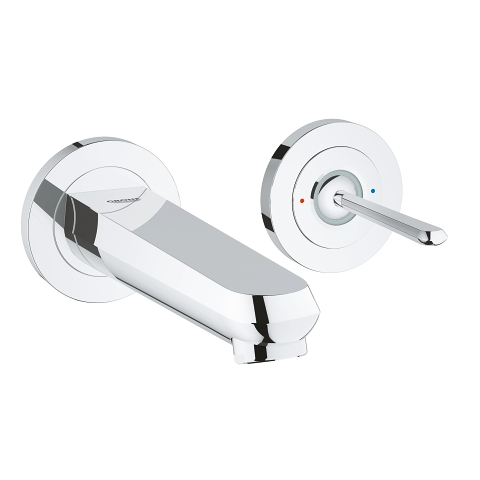 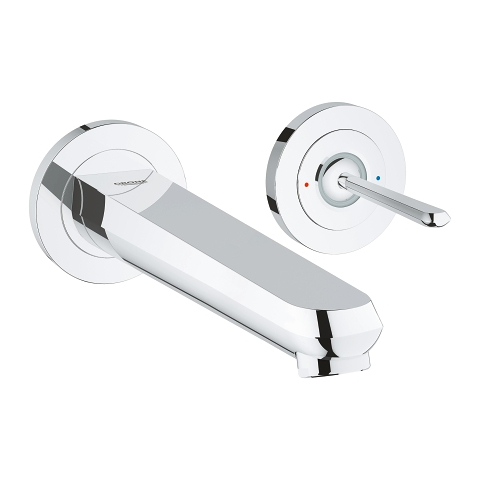 This bidet tap of the Eurodisc Joy range incorporates a variety of convenient features that will enhance your comfort in bathroom. 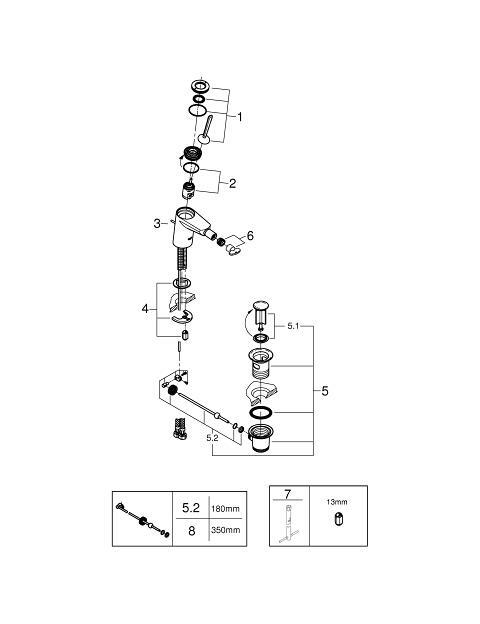 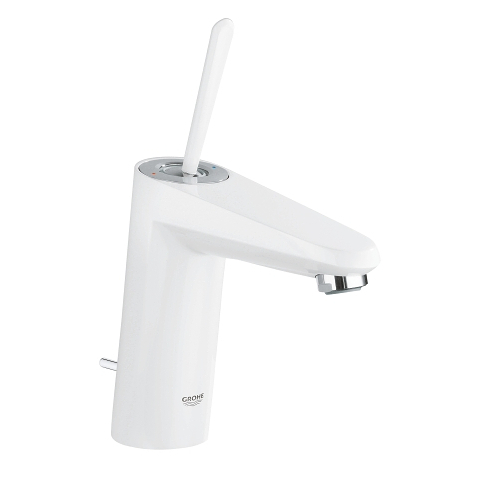 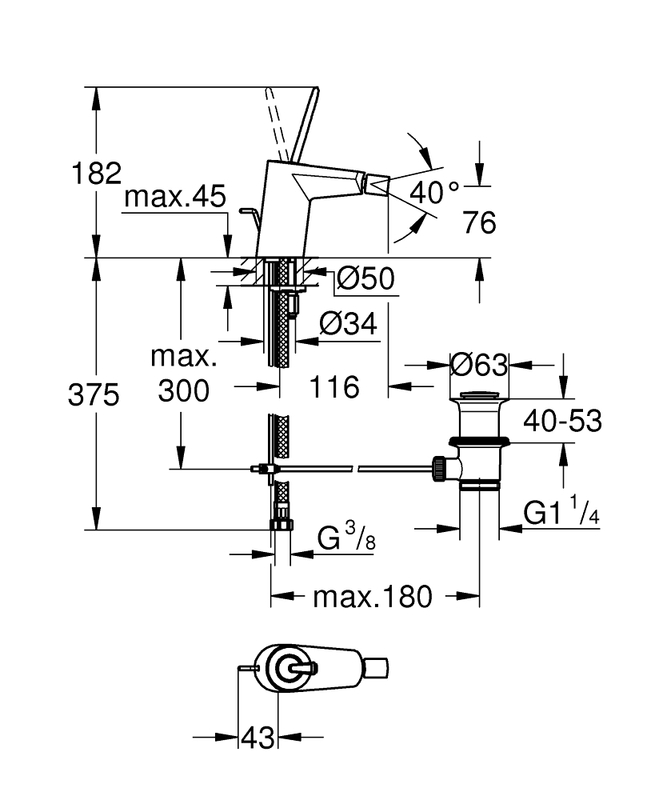 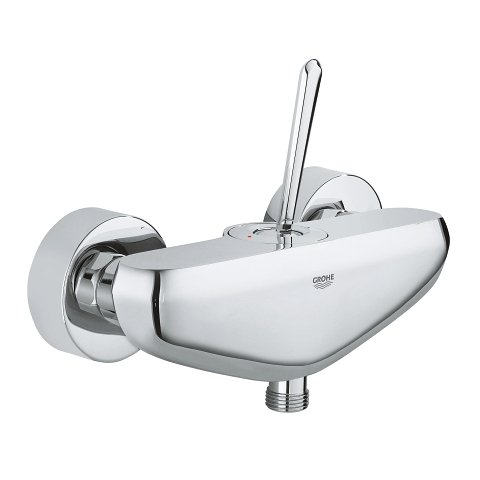 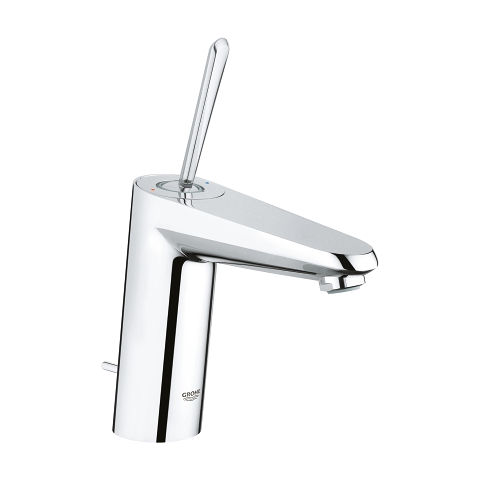 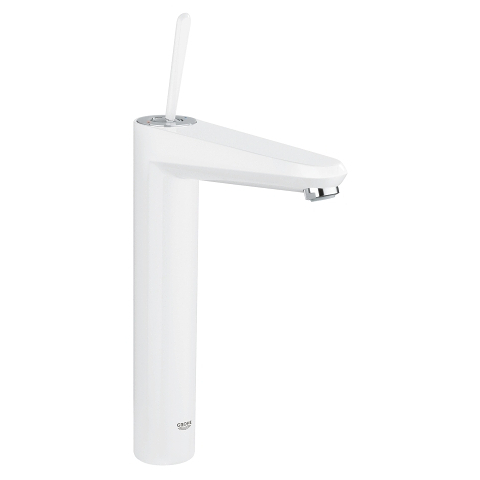 Its ball-joint spout allows you to direct the water flow precisely. 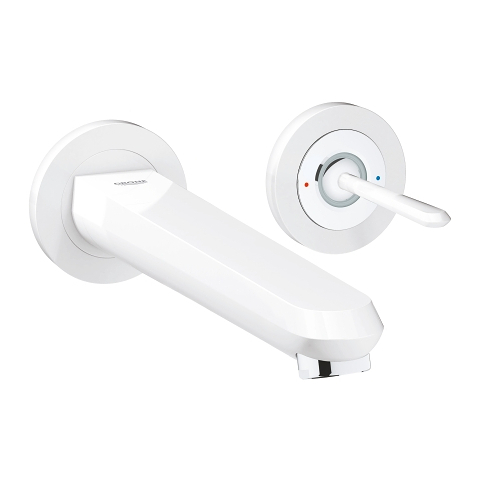 Water temperature and volume can be controlled smoothly and effortlessly just with a fingertip thanks to the GROHE FeatherControl cartridge. 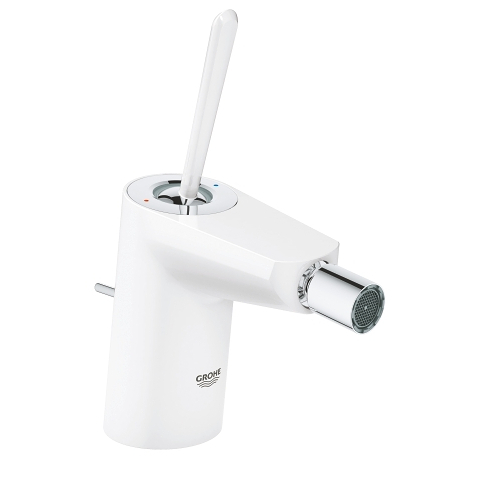 The waste is easy to open and close using the integrated pop-up rod. 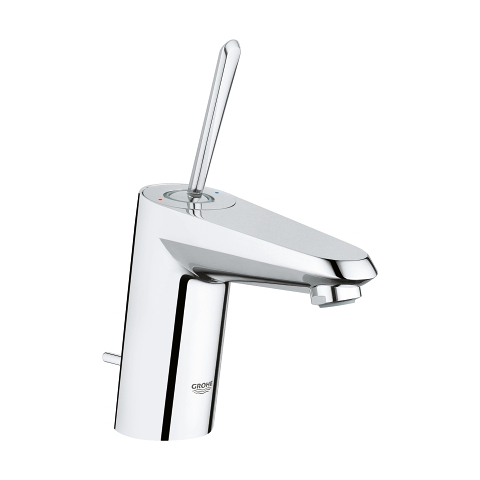 Reducing your water consumption by up to 50%, the GROHE EcoJoy technology helps to conserve the environment. 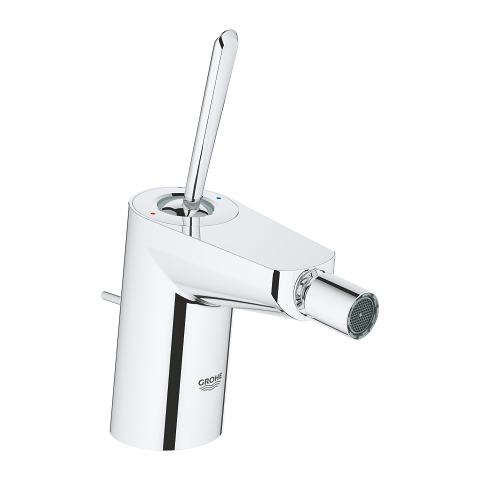 With the GROHE QuickFix Plus system, the installation of your tap is rapid and hassle-free. 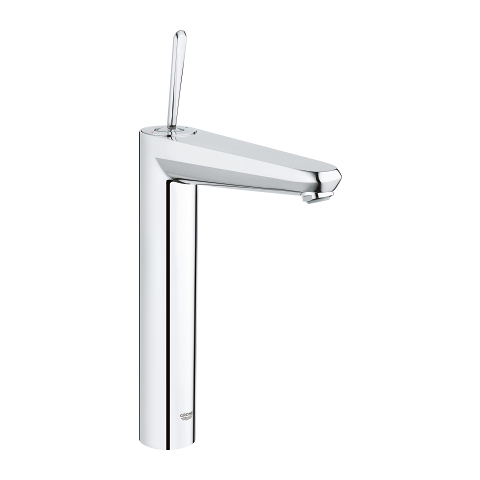 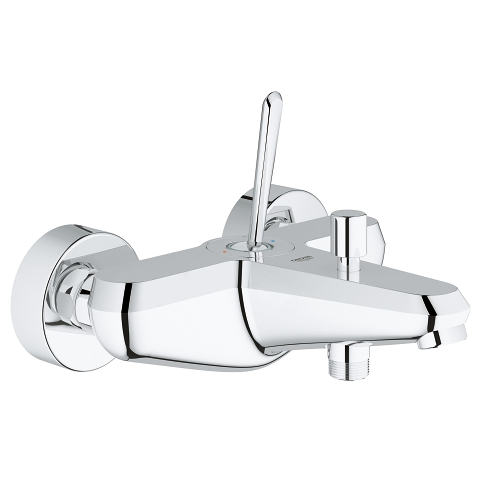 Finished with the GROHE StarLight chrome coating, it will always appear flawlessly lustrous, even after years of use.